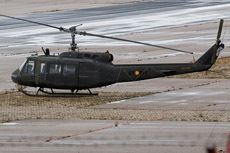 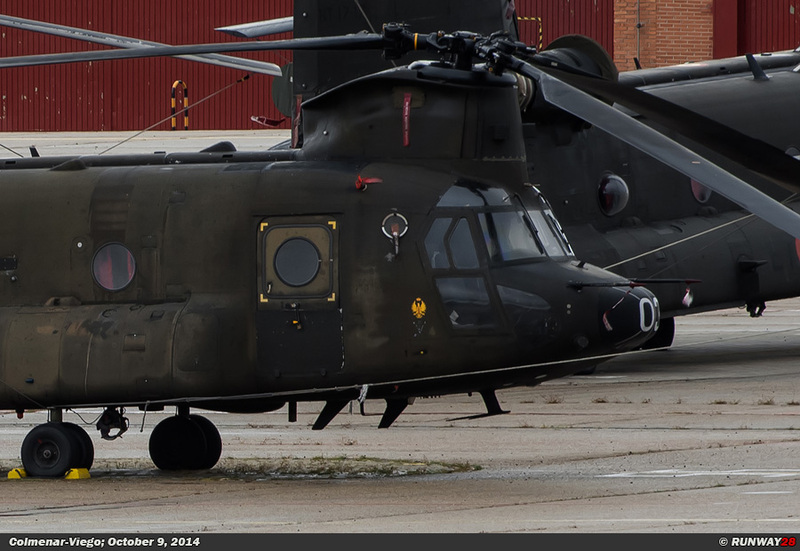 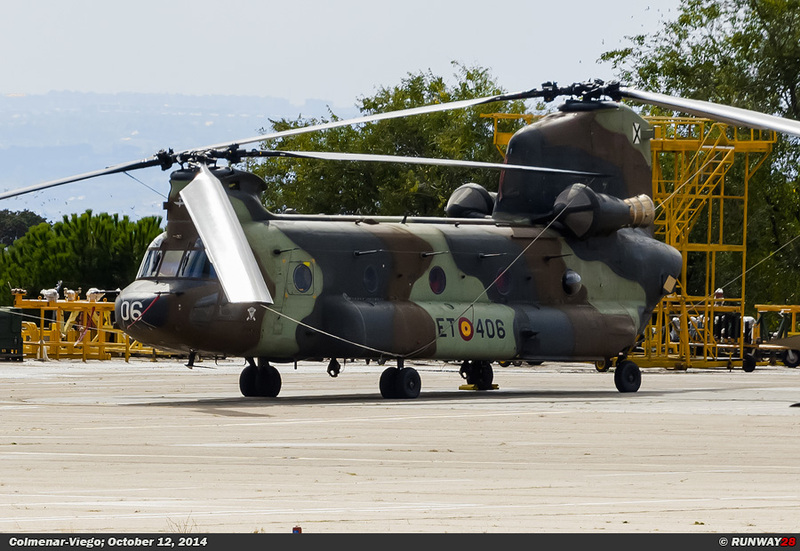 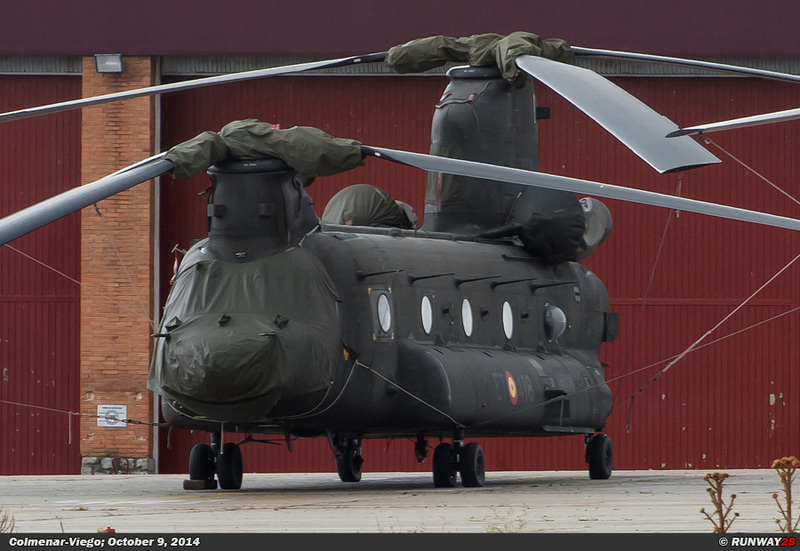 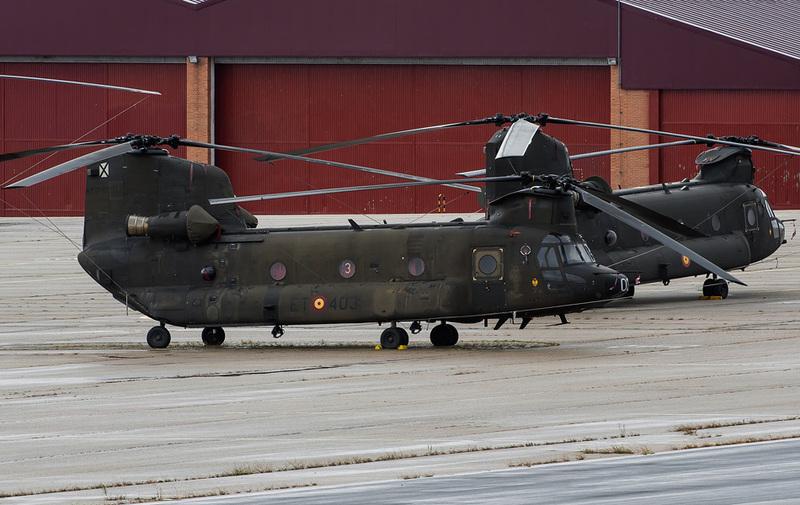 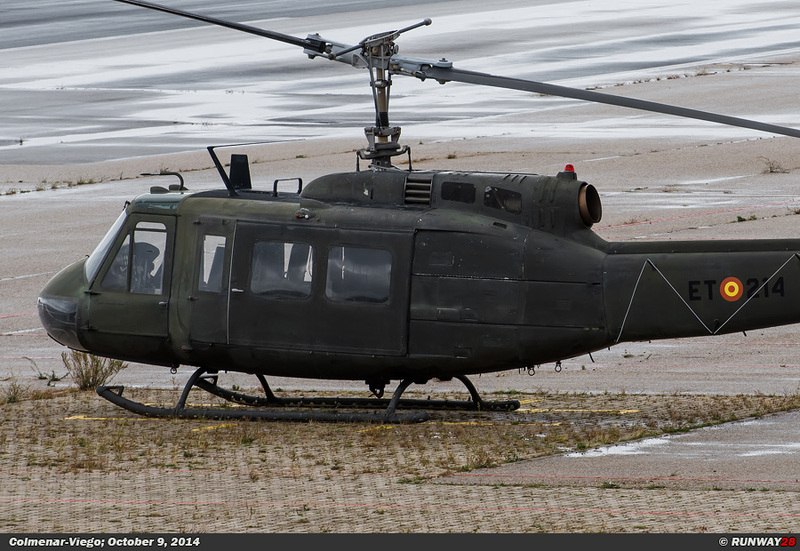 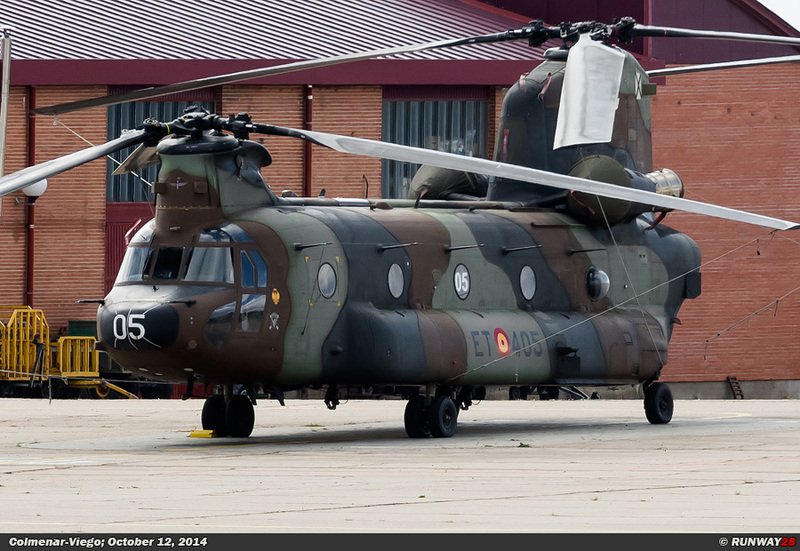 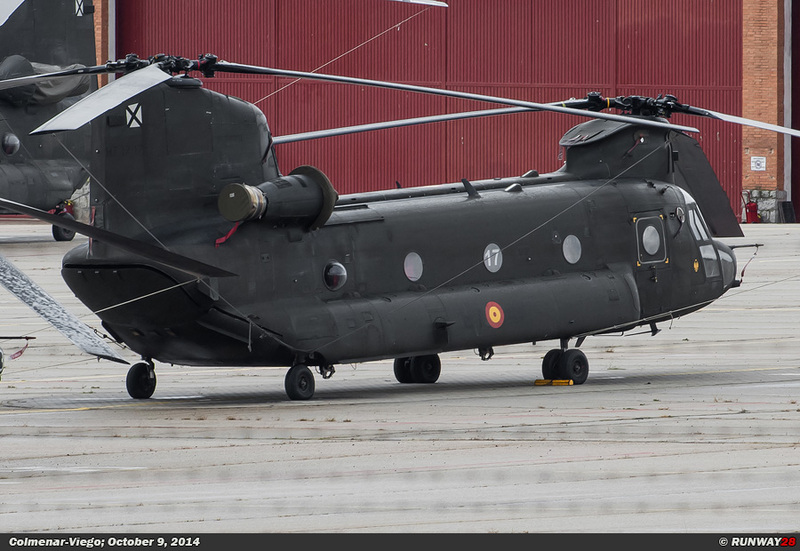 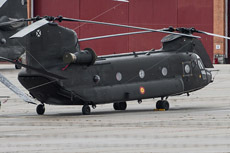 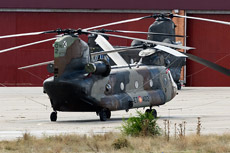 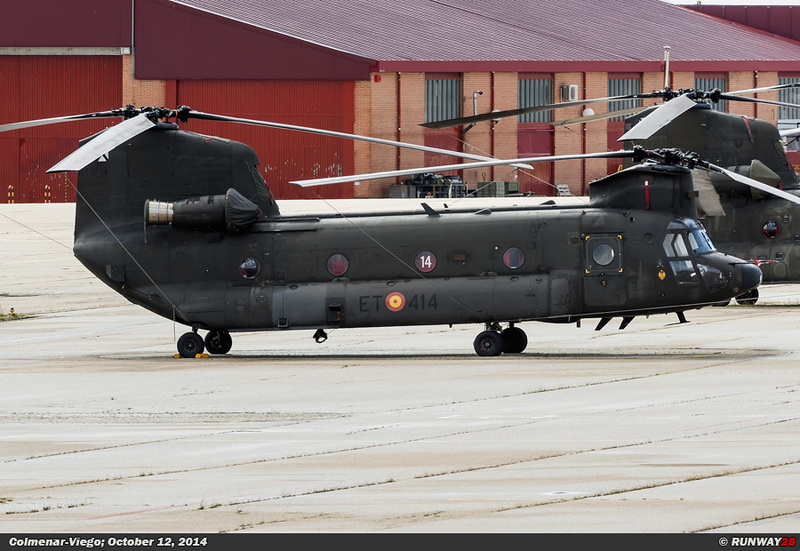 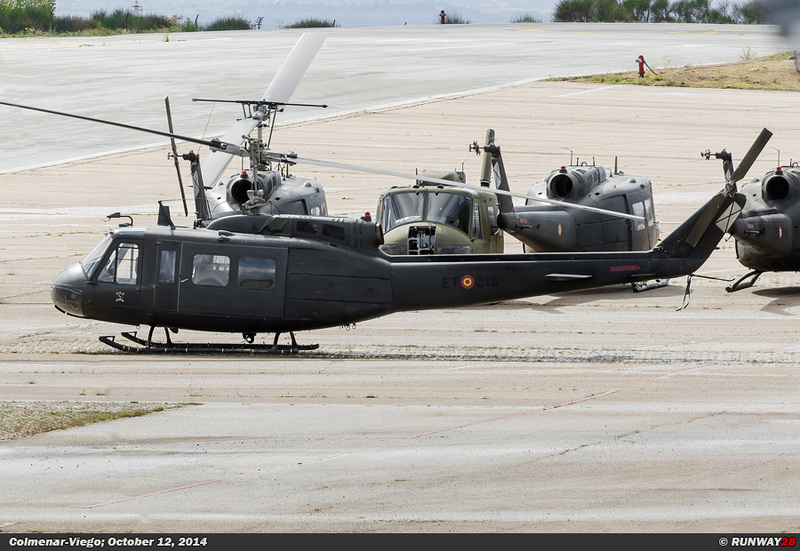 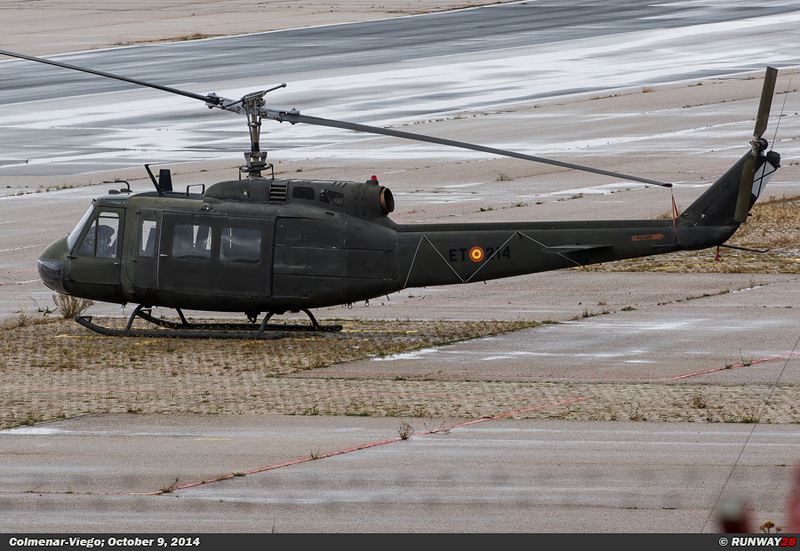 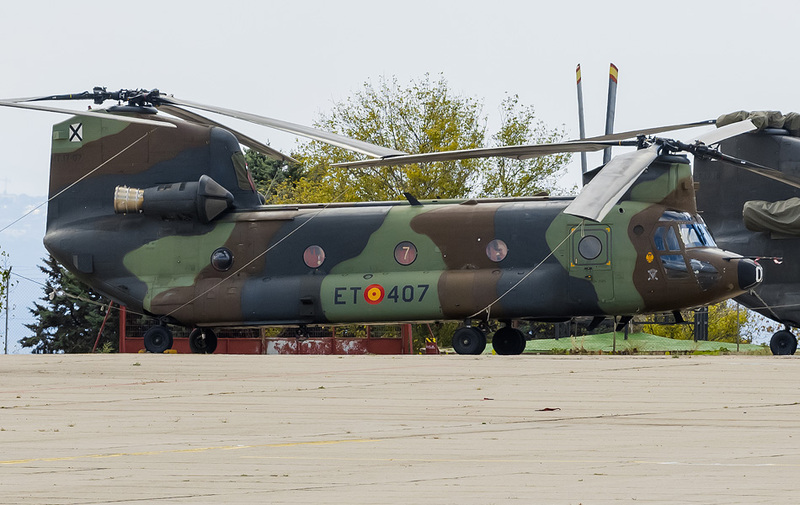 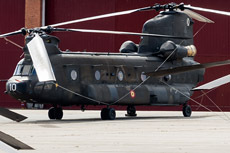 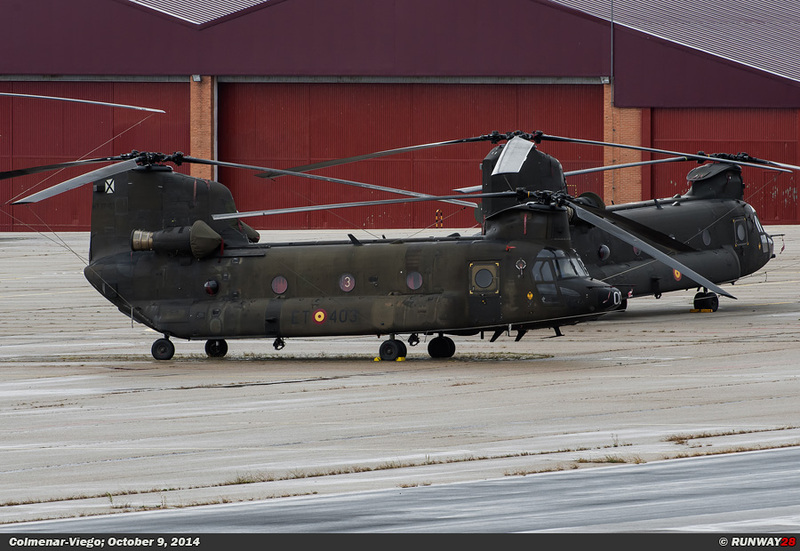 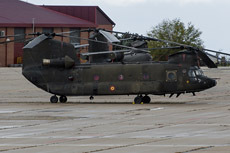 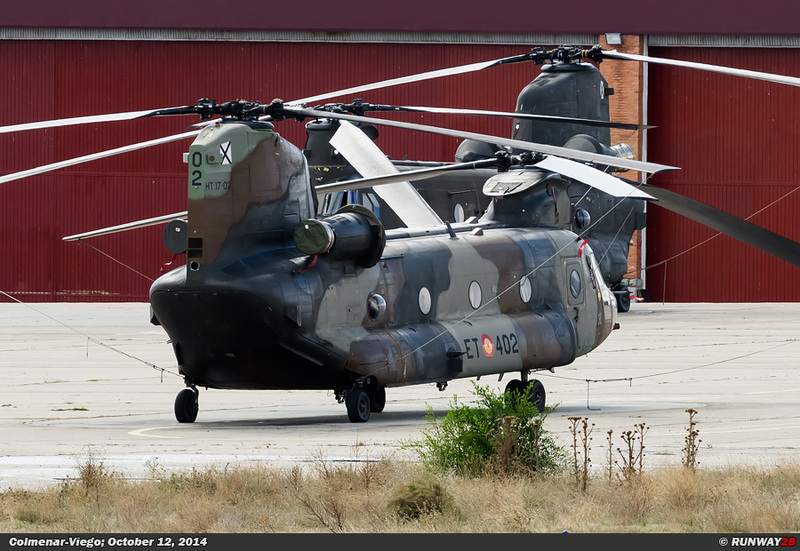 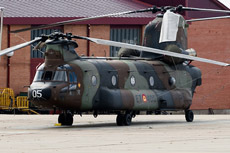 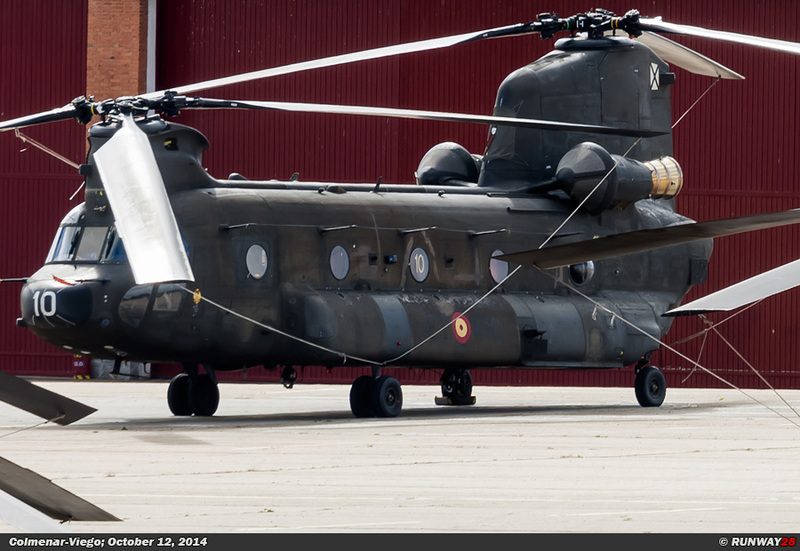 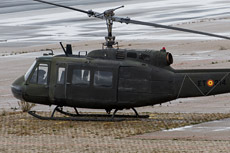 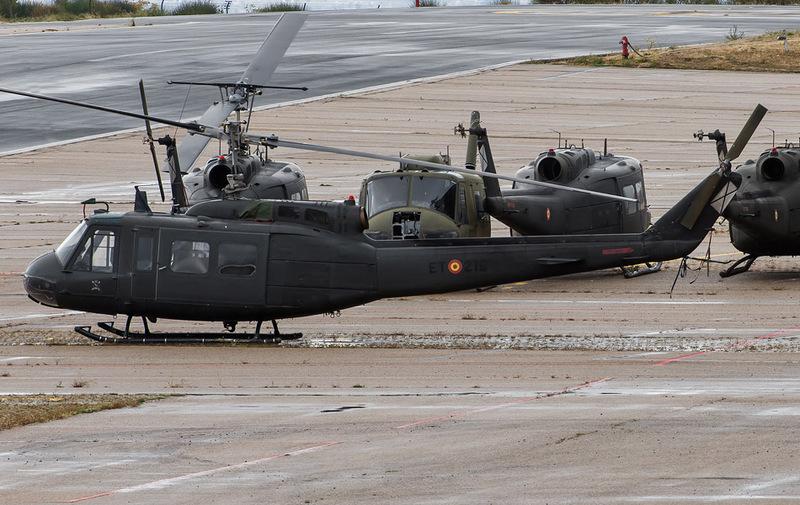 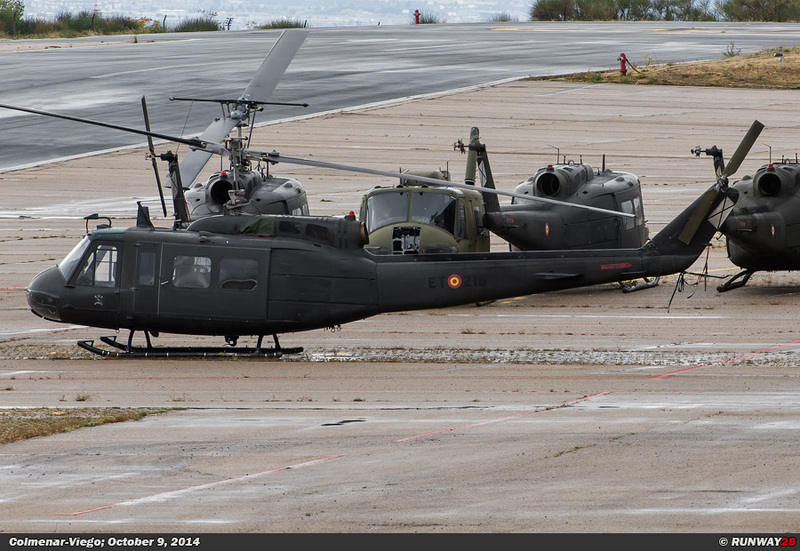 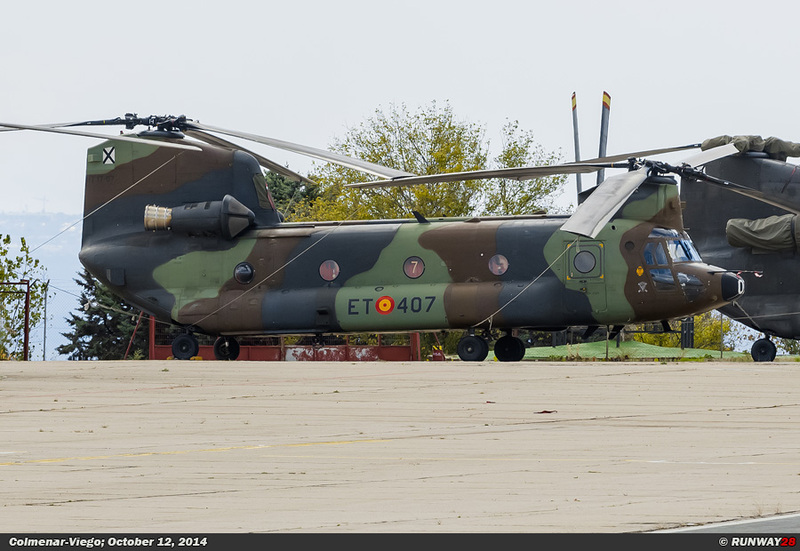 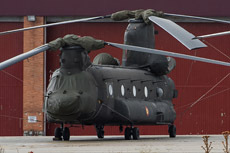 The helicopter base Colmenar Viejo is located north of Madrid and is the main helicopter base of the FAMET. 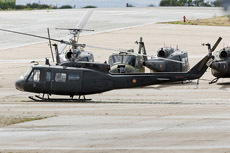 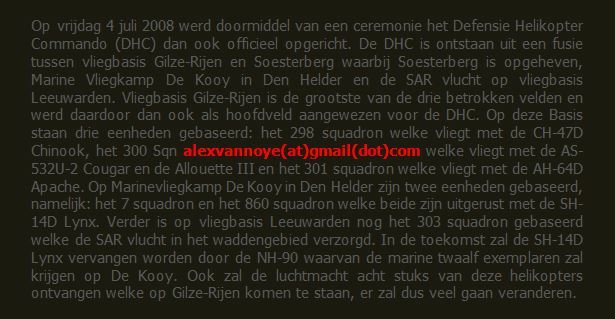 There are five Battalions stationed at this base, namely; BHELTRA V with the CH-47D Chinook, BTRANS with the UH-1H Huey and the AS332B1 Super Puma, CEFAMET with the EC135T2, BHELEME II det with the EC135P2 and PCMHEL which is a maintenance unit without active helicopters in service. 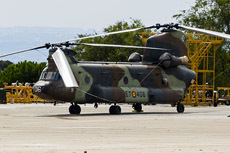 Colmenar Viejo has no runway where planes can land on. 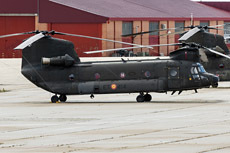 The helicopter field has a short paved landing strip with on both sides a large helicopter platform. 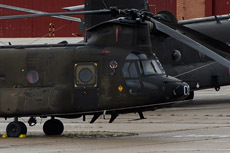 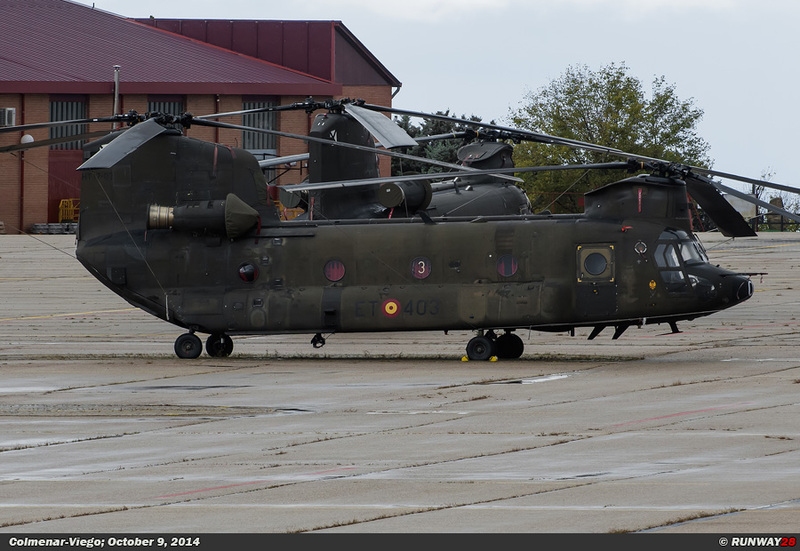 he airfield is very small and compact, but there are very many helicopters stationed at this Army base.